…especially now that I’ve developed my own sauce! Store-bought BBQ sauces certainly promise flavor, but they are overloaded with sugar and salt. My version includes very little added sweetener and is so robust, doesn’t even need much salt. 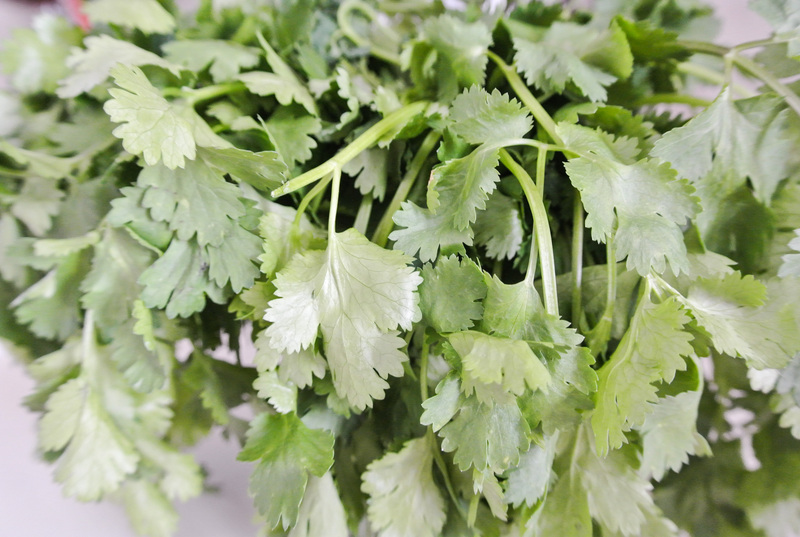 The key to creating a sauce that outdoes the premade versions is using fresh ingredients. My BBQ sauce comes together with whole plump tomatoes and sweet golden pineapple. That’s right: pineapple is my not-so-secret-anymore ingredient. I’ve seen it used for natural sweetness in teriyaki, so I thought I’d give it a try in another sauce. Depending on how sweet, tangy, and/or spicy you like your BBQ sauce, you may not even need any added sweetener after the addition of the pineapple. Taste as you go! So, I realize that some of you are, in fact, going to use this deliciousness to coat an animal carcass. I’m happy to get you one step closer to living a healthier life by forgoing that bottle in the grocery store. No matter what, do, absolutely, use this sauce to make my pizza some time. 🙂 Enjoy! 1 pound tomatoes –> I’m using romas. ½ of a small onion –> I’m using yellow. 2-3 cloves garlic –> I’m using 2. 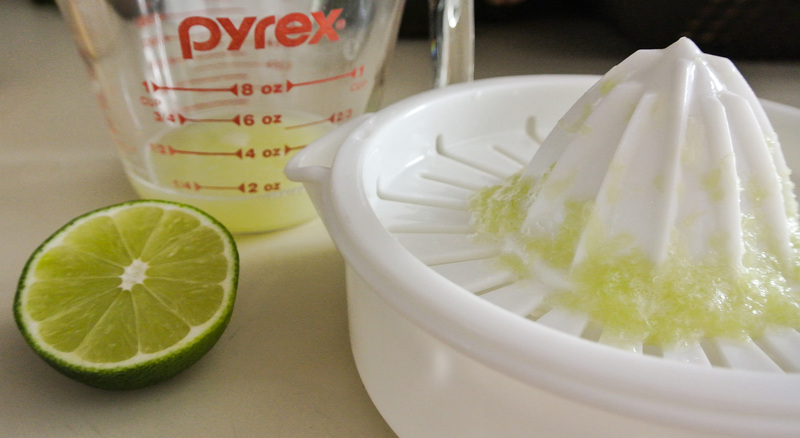 ¼ cup acid (citrus juice, vinegar, mustard, etc.) 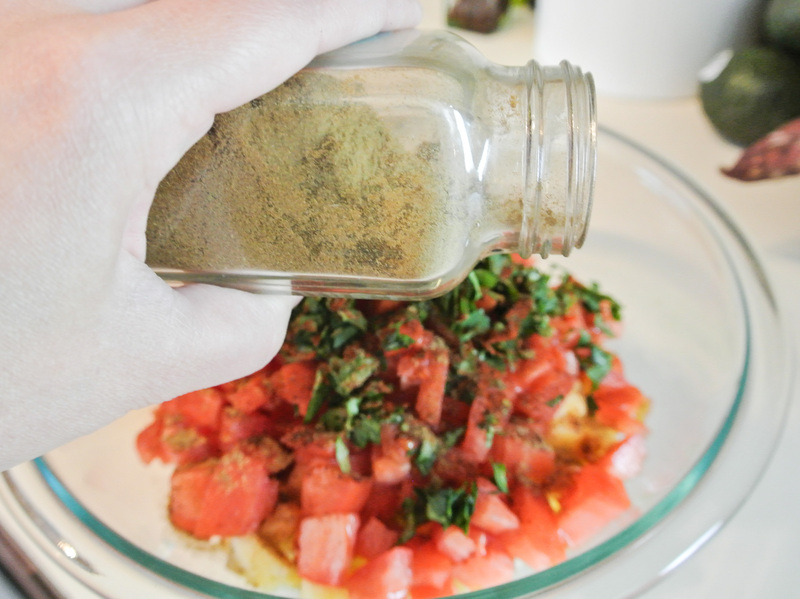 –> I’m using whole grain mustard. ¼ cup + 1/8 cup sweetener –> I’m using ¼ cup unsulfured molasses and 1/8 cup agave syrup. Salt and pepper to taste –> I’m using 4 grounds of fresh black pepper and a pinch of pink Himalayan sea salt. 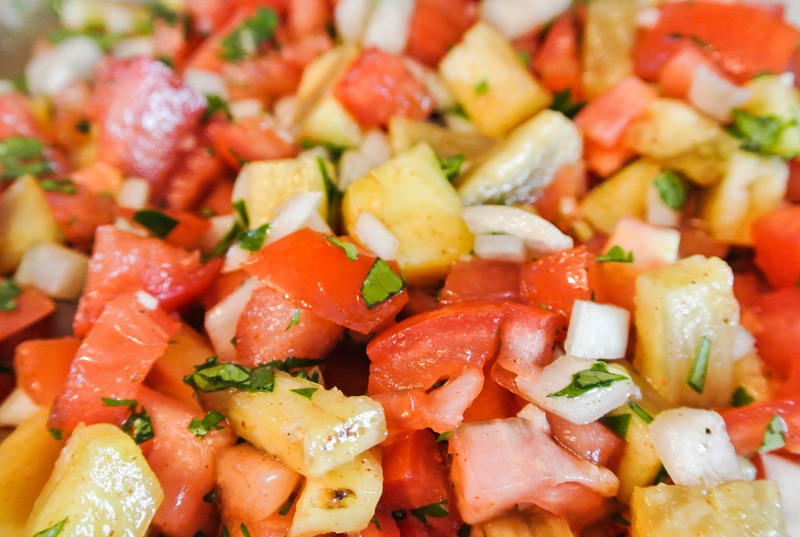 Coarsely chop your tomatoes, pineapple, and onion into large chunks. 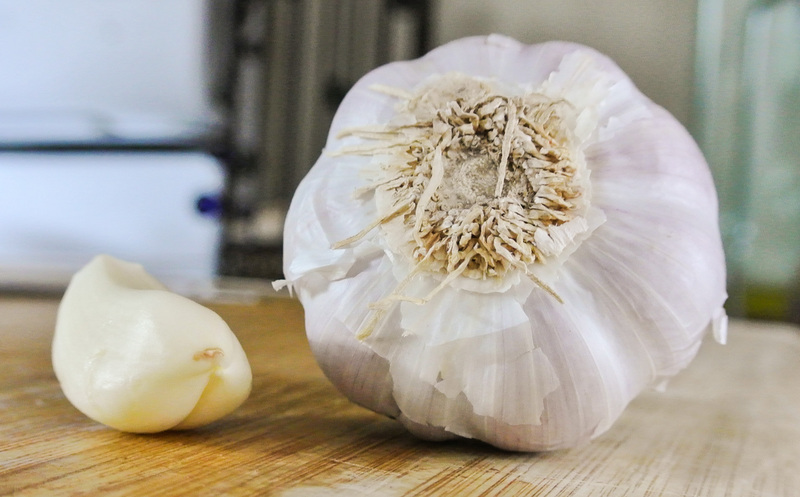 Place in a blender with your garlic cloves (peeled and whole). Puree until smooth. Pour into a sauce pan and add all other ingredients. Simmer on medium-low heat, stirring occasionally, for 45 minutes or until sauce has reached desired consistency. Use immediately or store in the fridge. 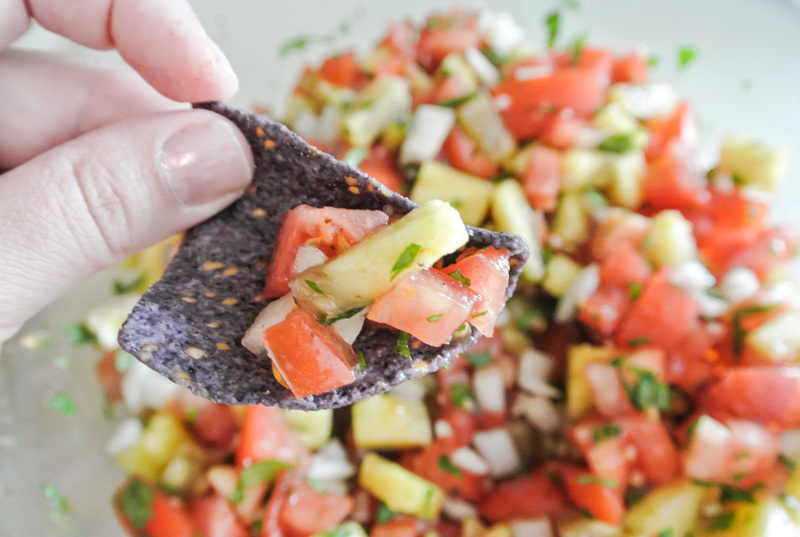 This post and the next will feature creative uses for leftovers. Truthfully, we don’t often have leftovers of anything in our house—plant eaters consume a lot—but there are occasionally quantities remaining of something we used for a specific, measured application. Today, I’m using leftover coconut whipped cream from my pistachio nice cream sundaes. Because I don’t typically like coconut, I would never order a piña colada. Pineapple, coconut, and rum are the primary flavors in this classic cocktail; two out of three are okay by me, but I find that when you don’t like something, it’s all you can taste. Given my newfound—albeit, possibly temporary—appreciation for coconut, I all of a sudden knew what I wanted to make with my leftover coconut whipped cream: piña colada dessert smoothies (virgin, of course)! Despite being high in saturated fat (consume sparingly), coconut cream has many health benefits that might help you to justify the occasional splurge. This decadent plant-based treat is high in fiber, vitamins B, C, and E, and many essential minerals. You can add it to your favorite recipe right from the can or beat it and store in the fridge for several weeks. Days after whipping up a batch, I was amazed to see my coconut cream even fluffier than it was on the first day! Fluffiness, of course, isn’t really important when it will be blended up in a smoothie, but I still found it pleasantly surprising. 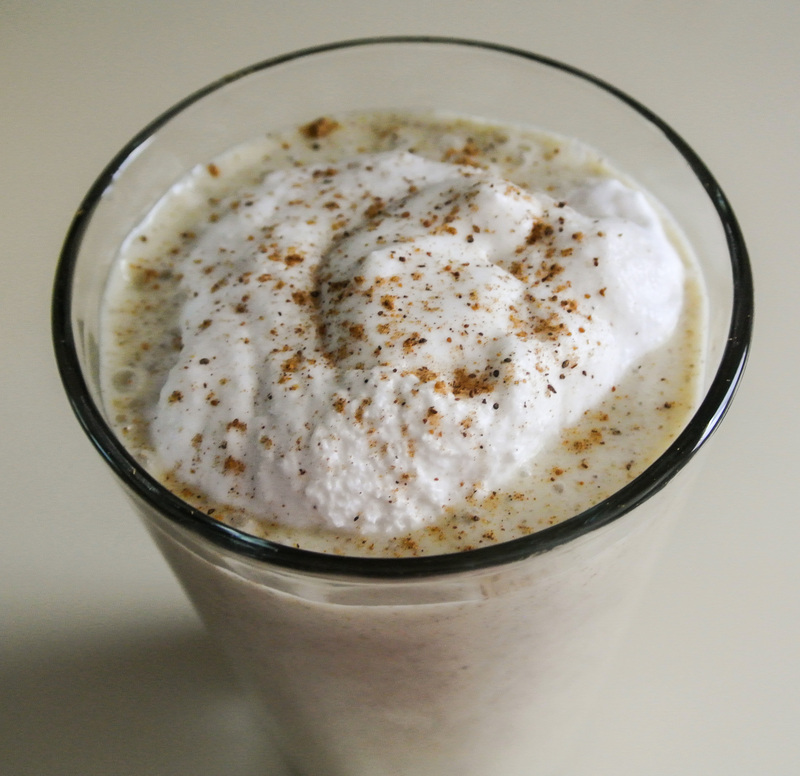 Another pleasant flavor component in the traditional piña colada is a garnish of ground nutmeg, which I am also using to top today’s smoothie. 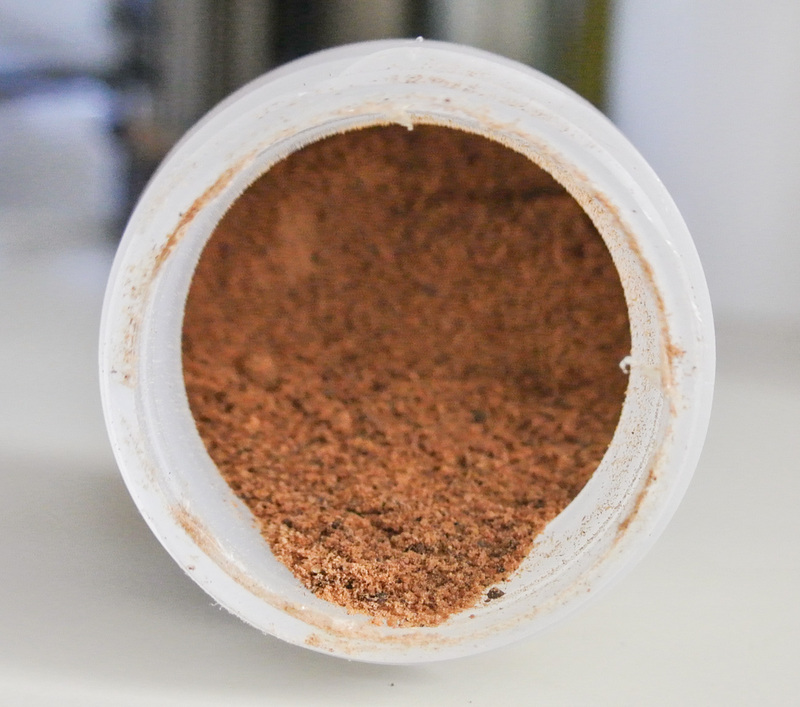 Nutmeg is high in fiber, copper, and manganese and has a truly unique flavor. 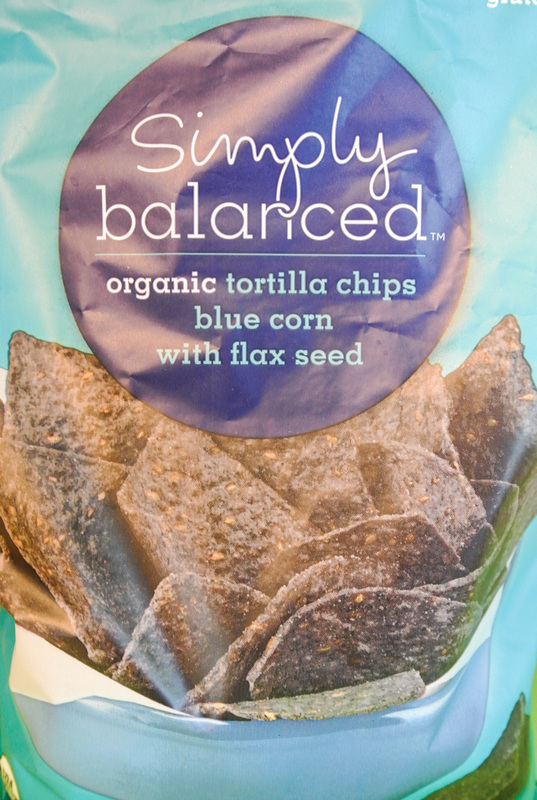 I once heard Rachael Ray describe this wonder seed as that ingredient that makes your taste buds go “Hmmmmm.” It is even tastier freshly ground. 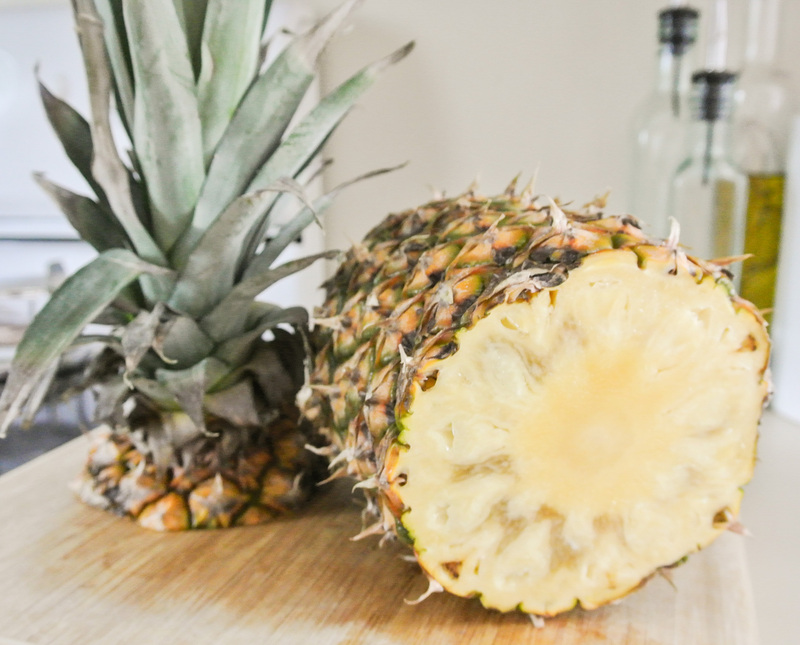 While I’m definitely missing the rum (and the wine and the beer and…), I’m happy to cool off with a piña colada that my whole family can enjoy! 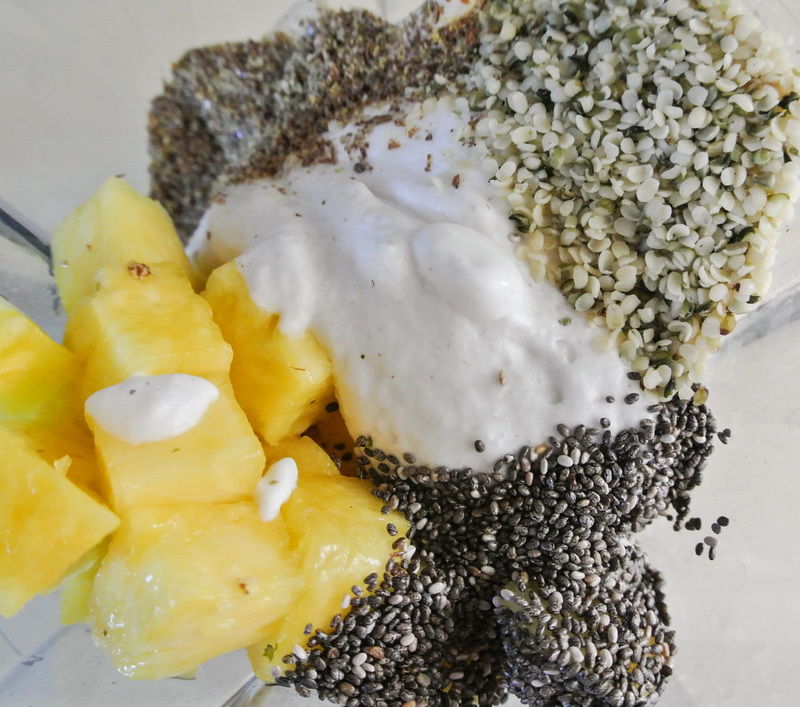 ½-1 cup specialty ingredients –> I’m using ½ cup diced pineapple and ½ cup coconut whipped* cream. Pitted medjool dates as needed for sweetness –> I’m not using any as my whipped cream is already sweetened. I probably would if it weren’t. Juice or plant milk until desired consistency (start with 2 oz) –> I’m using almond. Blend all ingredients until smooth. Top with more whipped cream and a sprinkle of ground nutmeg.